In the latest step refers to the company's ambition to expand their reach beyond the computers and smart phones, the social networking "Facebook" has announced its acquisition of wit.ai company specializing in the development of voice recognition for smart devices and wearable devices connected to the Internet technologies. 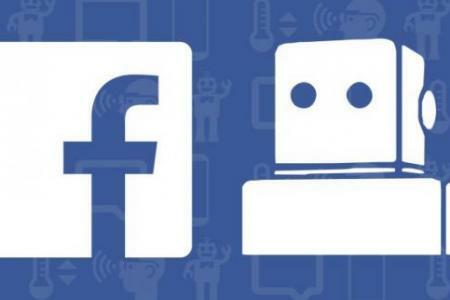 Facebook did not disclose financial details of the acquisition, also declined to the official spokesman for the company to enter into any details about how to be learned from Facebook wit.ai. Technologies Inc.
To look at the pure wit.ai company are recent company where it was founded 18 months ago, based in Palo Alto, California, specializes in the development of programs that can understand spoken words, as well as the written text, according to the techniques of "natural language".